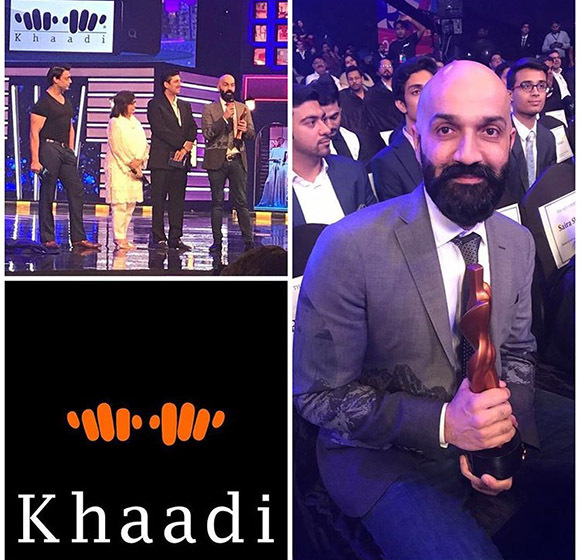 A big night for Khaadi as the brand was awarded special recognition for "˜Outstanding Achievement in Brand Development' category at the HUM Style Awards, 2017. 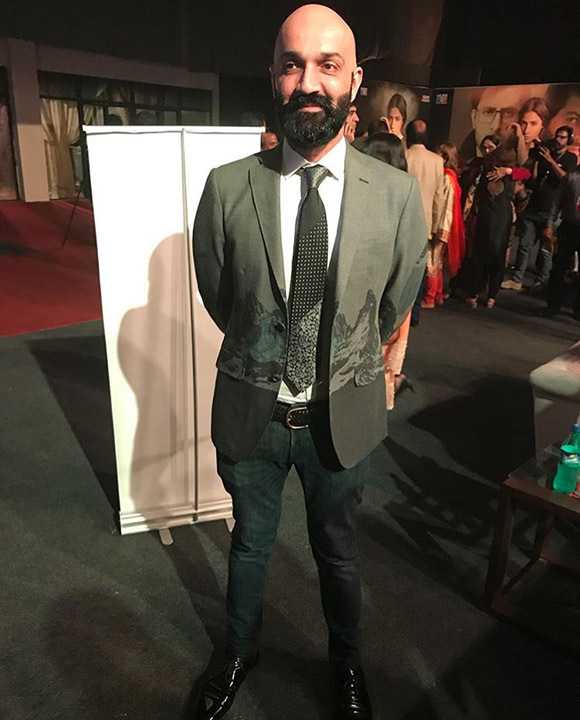 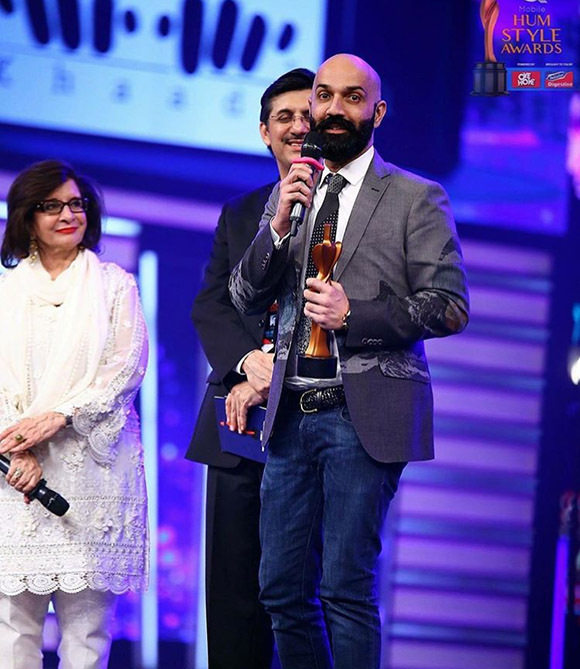 Shamoon Sultan, CEO and Founder of Khaadi, credited teamwork for his success when accepting the award at QMobile Hum Style Awards, and that he was lucky to lead a team of such dynamic people. 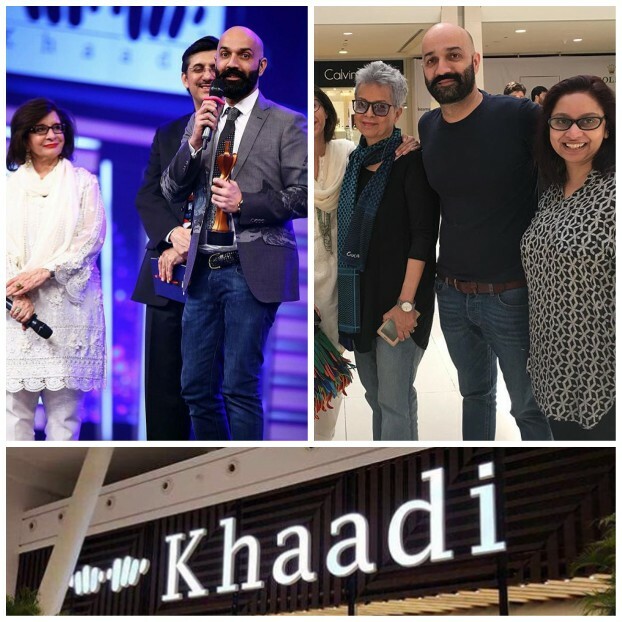 Proud moment for the whole team of Khaadi who started its journey in 1998 in Karachi, Pakistan from a small shop and a big dream and has quickly transformed into a robust brand with international presence. 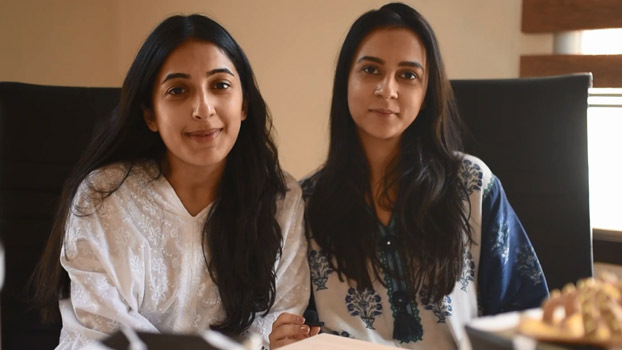 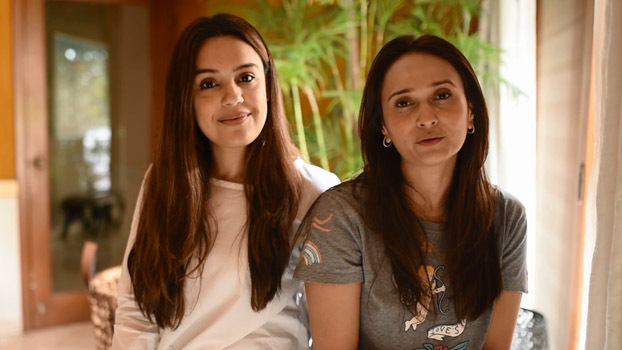 They have come a long way and it was possible because of the combined effort of the whole team of Khaadi who worked relentlessly day and night to make Khaadi reach at this stage. 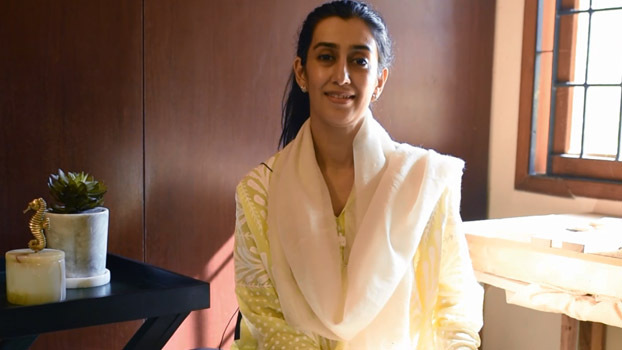 Khaadi was built on drive and a passion to succeed and make the country proud. 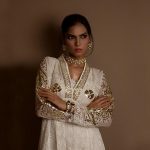 Khaadi narrates a story of customary tastes, effortless, elegance and a blend of hues, inter-weaving inspirations with material to create designs infused with style and trend. 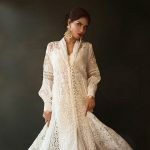 Khaadi is a celebration of the revival of timeless traditions and artistic creations. 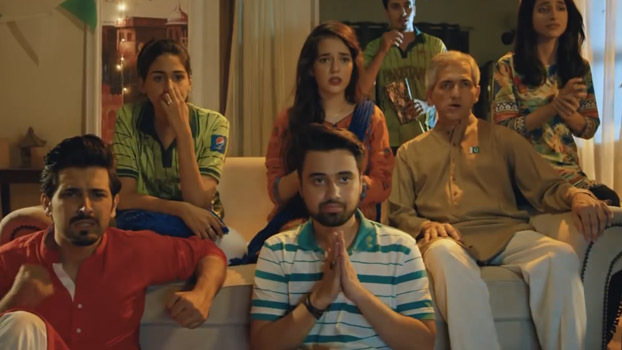 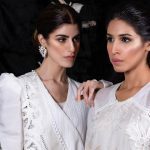 Khaadi's unique Independence Day campaign with Meesha Shafi. 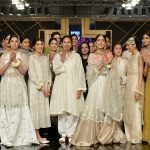 Khaadi has been expanding rapidly nationally and internationally. 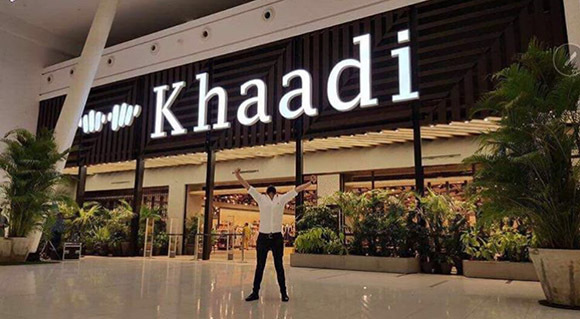 Recently opened a new mega store at Packages Mall, Lahore. 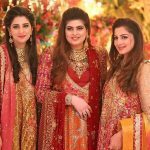 Also, launched their first store in Dubai in April, 2017 and recently opened their first store in Doha. 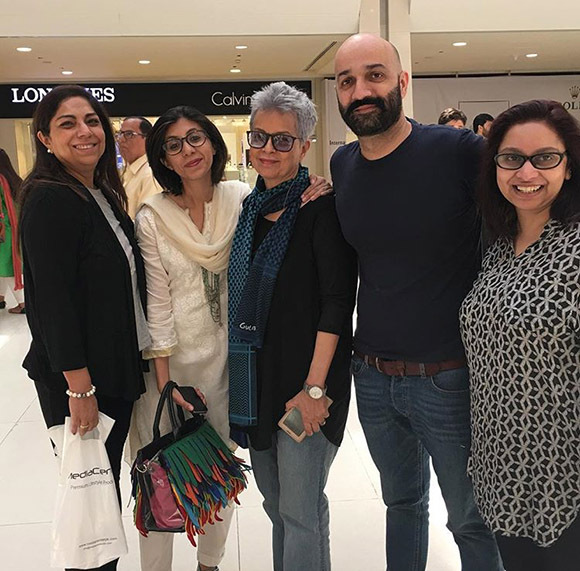 A big congratulations to Shamoon Sultan and Team Khaadi on bringing Pakistani textiles to the forefront of fashion worldwide! 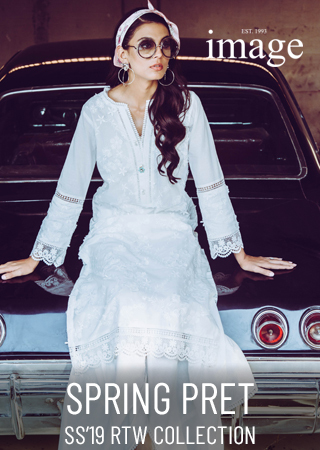 Mango Shopping Days Everything At 30% Off - Last Day! 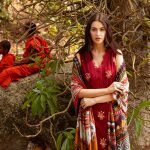 Brands Just Pret Introduces Syra Rezwan's Azadi Collection in Store Now!